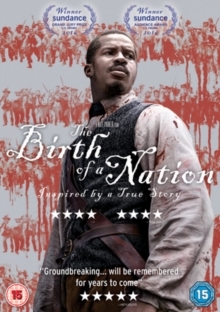 Nate Parker writes, directs and stars in this biographical drama which tells the story of Nat Turner (Parker) as he struggles with a life of slavery in the antebellum South. 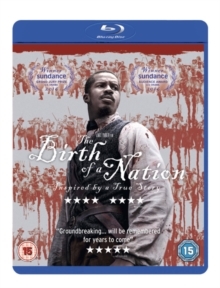 His owner Samuel (Armie Hammer) takes advantage of Nat's literacy and preaching ability to try and quell the resistance displayed among his other slaves. Nat witnesses brutality and injustice inflicted upon his people and his preaching becomes ever more ardent. But as his passion grows, he becomes more of a problem for the slave owners and is himself brutally whipped. Though he grew up alongside Samuel, Nat has lost all respect for him and those like him and with his patience at an end, he is determined that all slaves shall have justice; and if not justice, vengeance. The cast also features Aja Naomi King, Penelope Ann Miller and Jackie Earle Haley.